This session enables first responders to recognize and interact with children and adults with autism that they may encounter in a variety of real-life situations. Techniques may be applied to individuals with traumatic brain injury, developmental delay, psychiatric disorders, Alzheimer's disease, dementia, etc. To register, contact Sabrina Kirkland at 334-899-4343 or email skirkland@listeningfoundation.org. 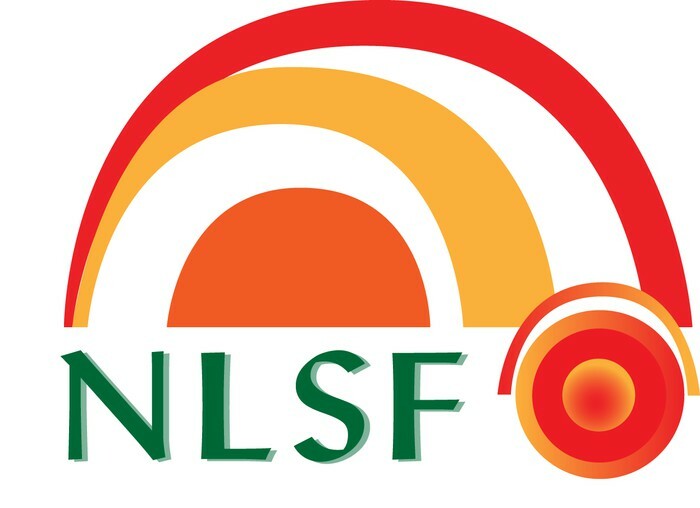 National Listening Scholarship Foundation is a nonprofit organization dedicated to assisting low to moderate income families afflicted with Autism and related learning and listening disorders to improve their quality of life. This is accomplished by providing scholarships for approved therapy and training, community awareness and education, and advocacy.